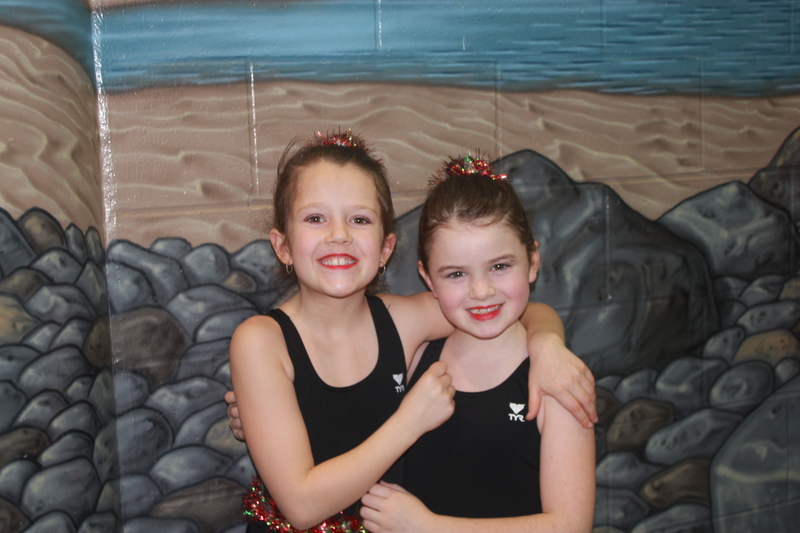 Ravensong Waterdancers are so excited to announce that 2 of our competitive athletes – Sydney Waldie and Pascha Nemlander – have earned a spot on the Zone 6 team for the BC Summer Games! Zone 6 is made up of island swimmers, and our 2 athletes will be swimming on a team of 9 girls from both Victoria and Nanaimo. We are excited to see these girls perform at the Summer Games in Cowichan July 19th – 22nd 2018. Good luck girls!